Early this month I reviewed about Empro Triangular Eyebrow Auto Pencil and Empro HD Slim Cut Dual Lead Brow Auto Pencil and now I will be reviewing their mascara, eyelashes curler and makeup remover. 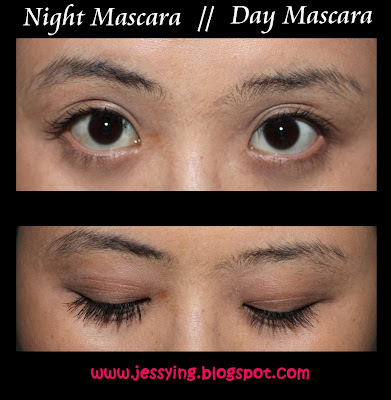 This is 2 in one product, day and night mascara. 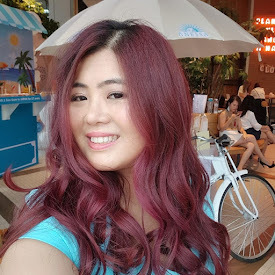 According to Empro's website, this is extra Volume, extra Length, Vivid, Curlier Curls, Easy to remove, Water resistant, Clump-free, Smudge-free. 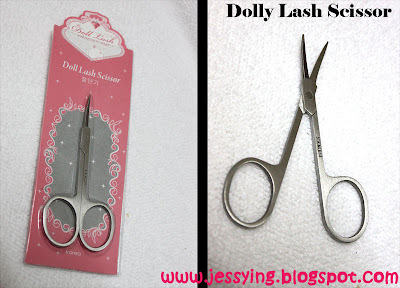 I applied 2 layer of mascara on my eyes using zigzag method after curling my eyelashes with Doll Lash Curler. 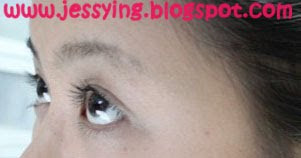 My review : I can see oblivious result of separating my lashes and lengthening as the mascara consists very fine fiber. 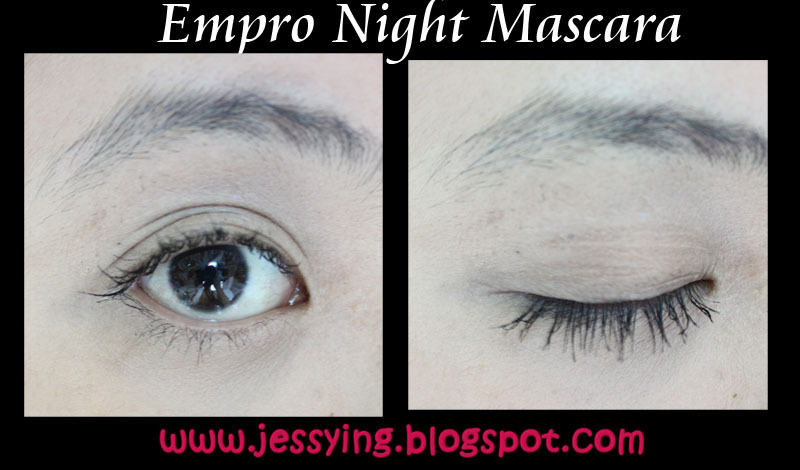 And its not too much and therefore even after applying the mascara my eye still looks very natural. 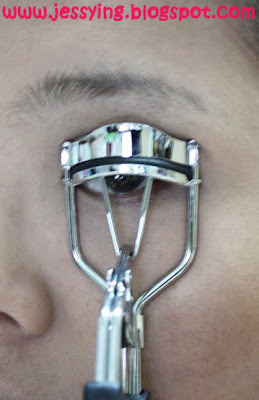 And the fibers stay on my eyes pretty well too! 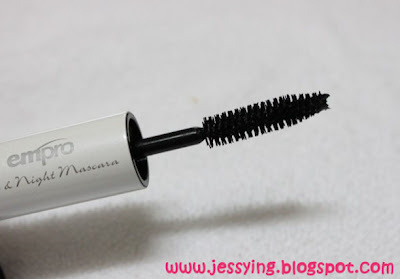 Indeed the mascara has the very good curling effect as my lashes look so much curl after using it. My review : It does provide a little more volume however I do not think it has much curling effect like the Day Mascara. Here are the comparison picture. 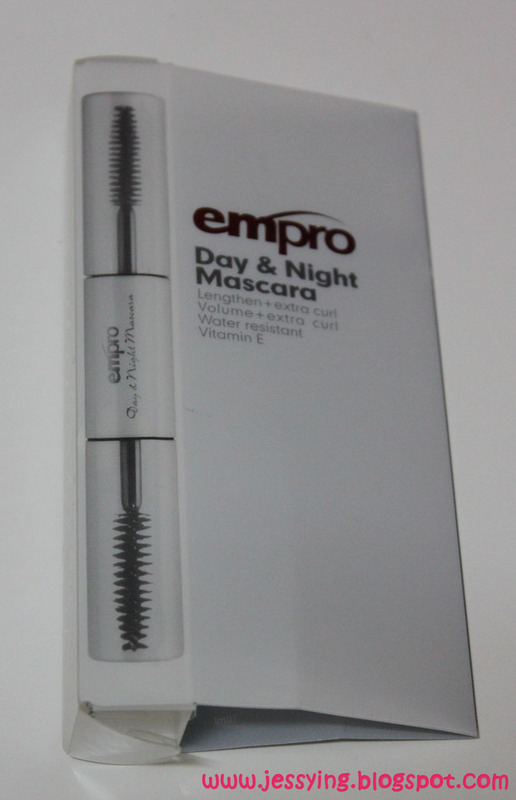 My say : This Empro Day & Night Mascara as overall is a pretty good product, and I would suggest one to apply 2 different mascara (day and night) one after another, to have all the 3 effects ... which is voluming, lengthening and curling eyelashes.. And definitely a good product to put in handbag as I could quickly choose and apply whichever mascara to suit my look without bringing another additional mascara. 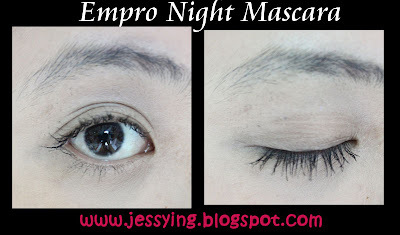 The mascara itself stay on pretty well and is smudge/water proof free and easily removed with makeup remover. 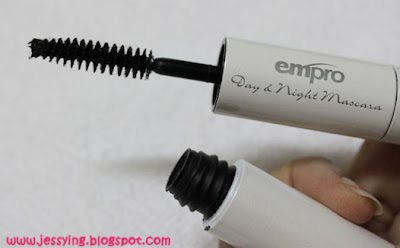 This Empro Day & Night Mascara is selling at RM58.80 for 10ml , would say a pretty decent price for 2 in 1 product! 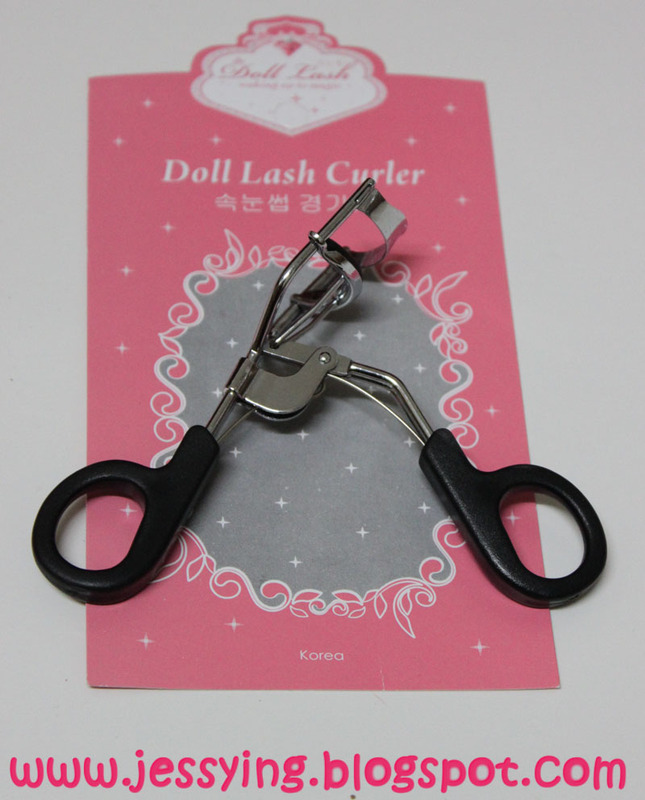 Doll Lash Eyelash curler is another brand that are carried by Empro as well which is from Korea. Surprisingly the eyelashes fit perfectly on my eyes (i.e did not clip the meat around my eyes). The curler curl up my lashes quite well too ! The Doll Lash Scissor is stainless steeel... pretty handy and sharp , done a job of what a scissor should do ! p/s:All the above products are provided by Empro for review purposes in this blog. 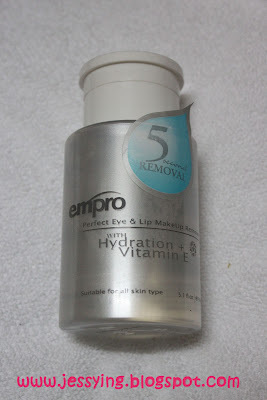 Thank you Empro & Anna for asking me to join along to review the products.